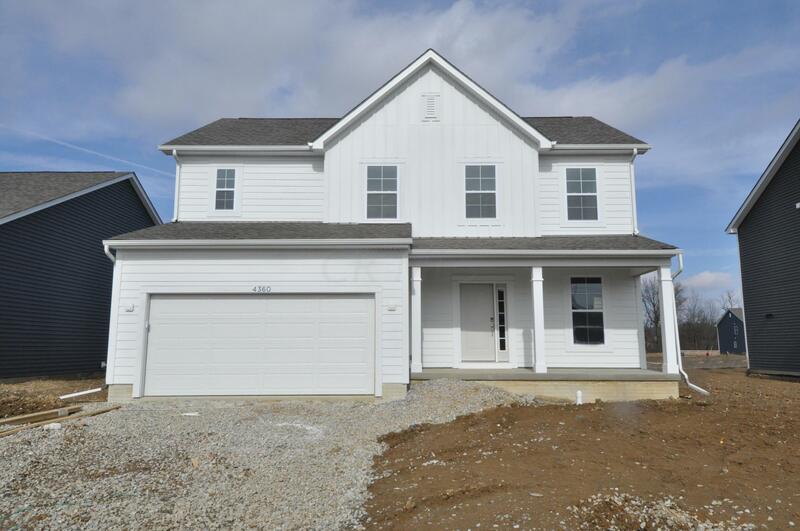 This farmhouse style 4 bedroom home has everything you need in Powell with Buckeye Valley Schools tax! 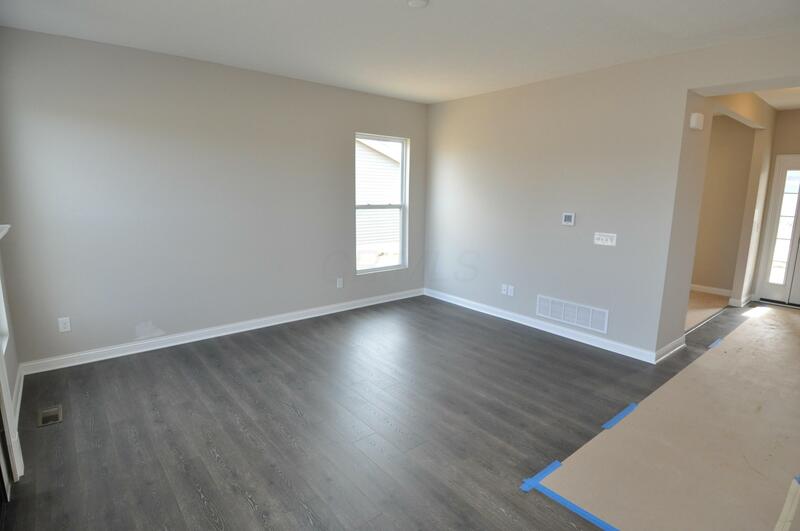 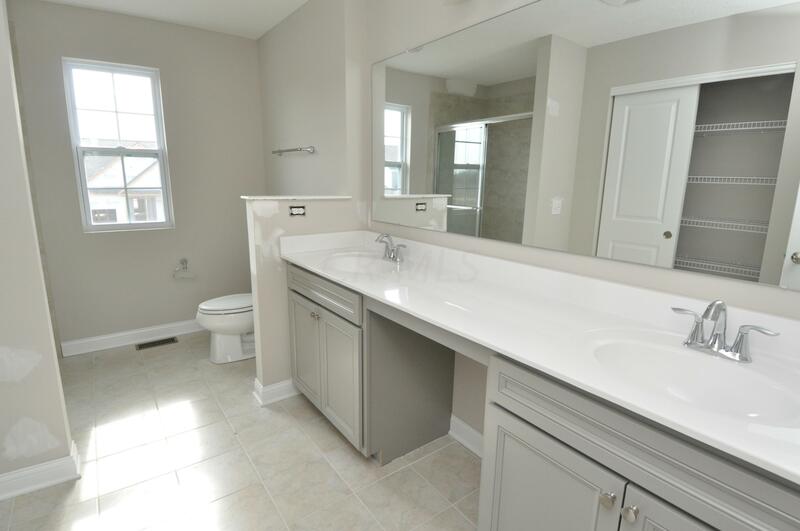 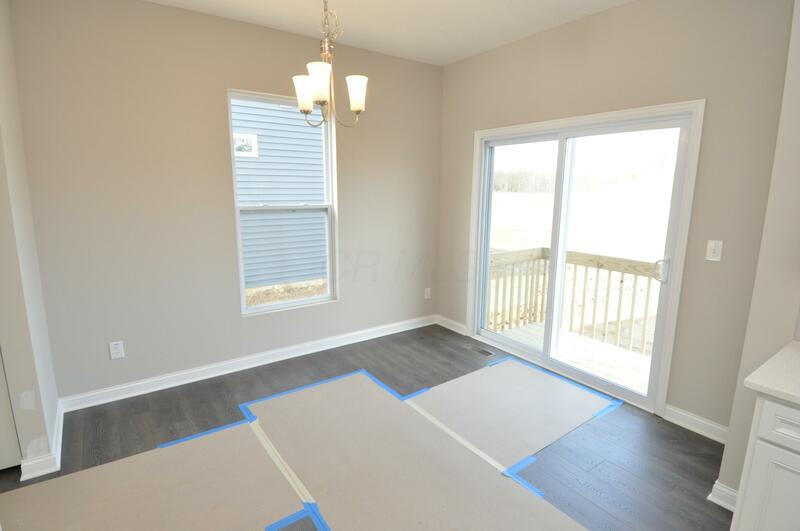 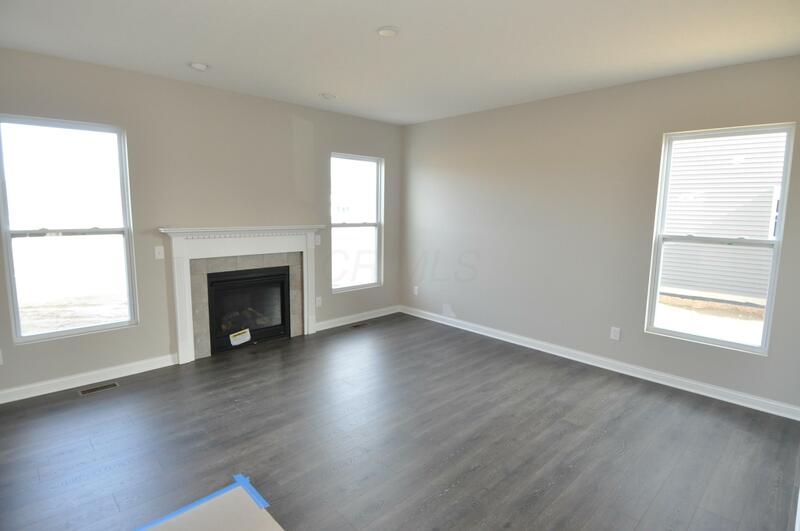 This home has an open concept on the first floor with the kitchen over looking the family room which is great for entertaining! 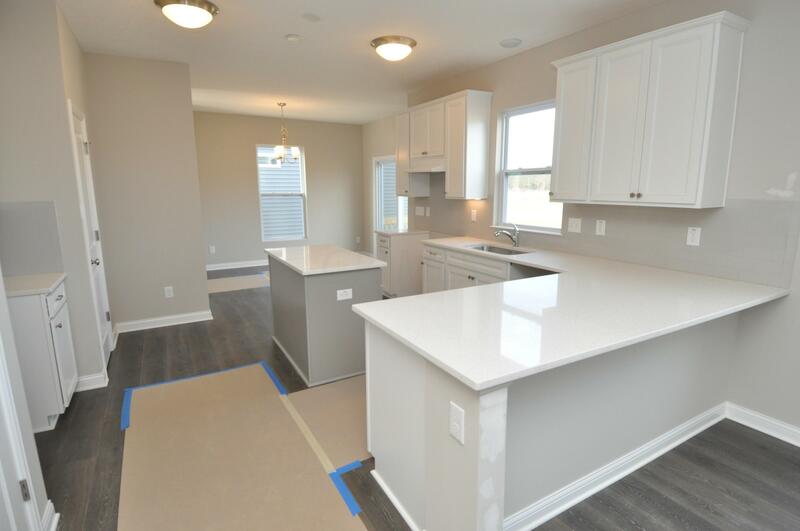 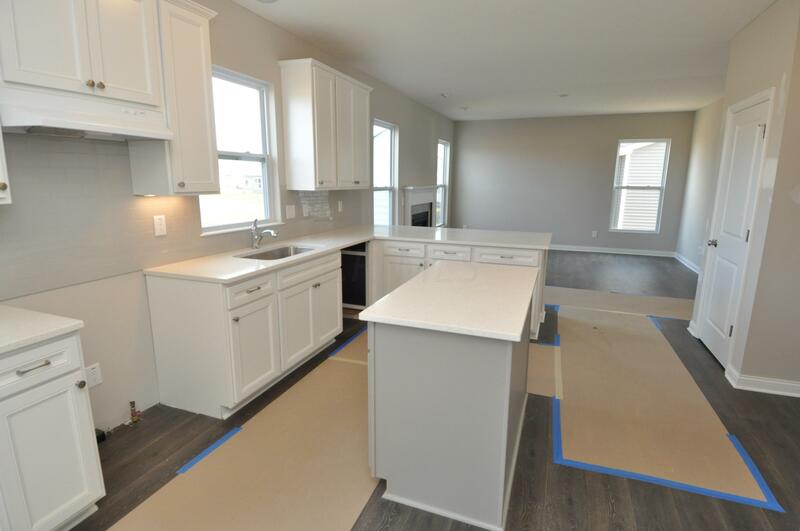 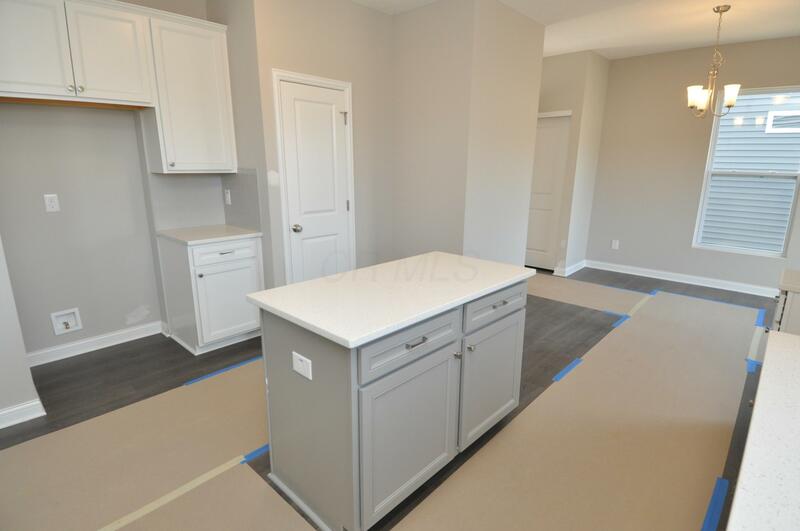 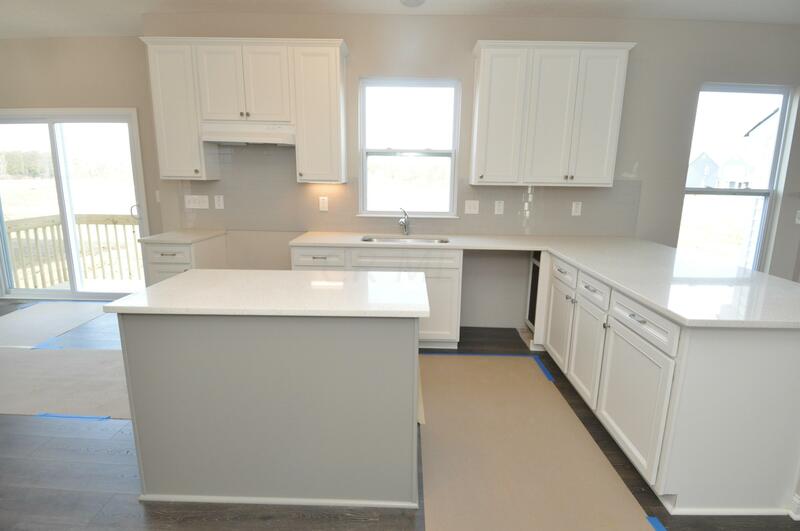 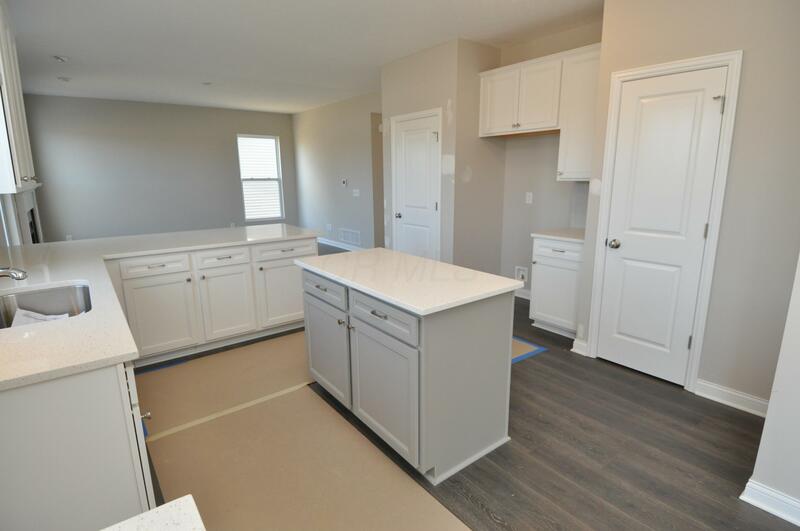 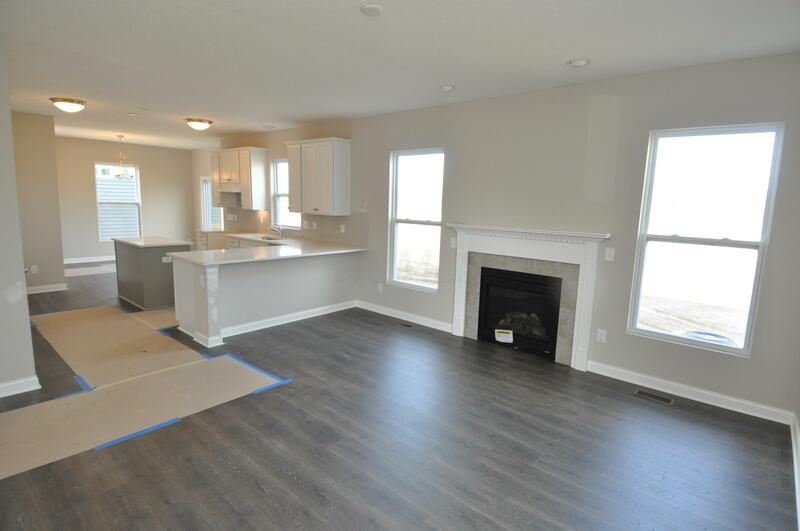 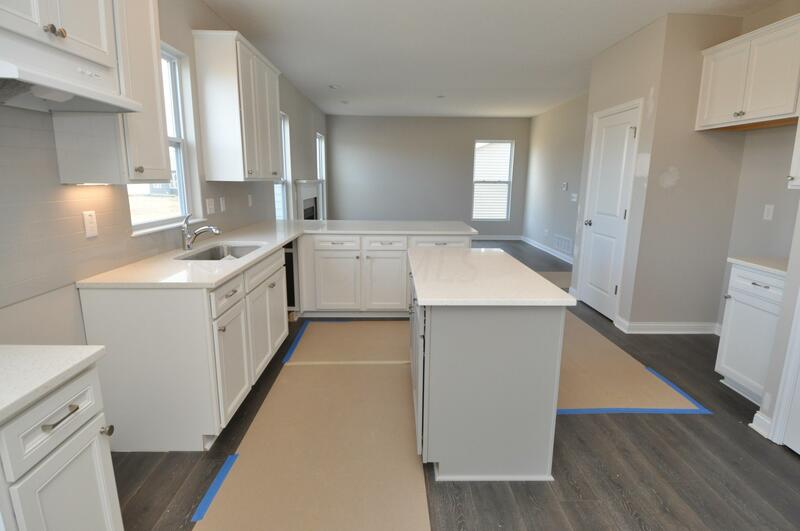 The kitchen is to die for with WHITE 42 inch soft close cabinets, granite countertops, and a spacious island! 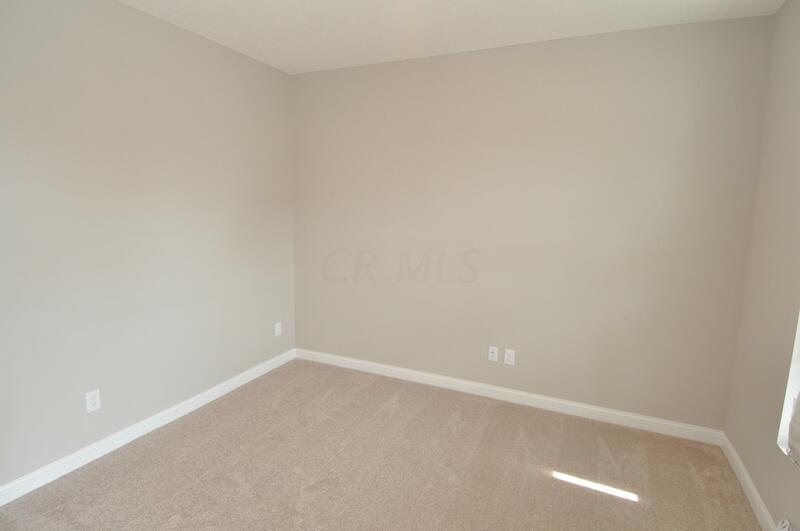 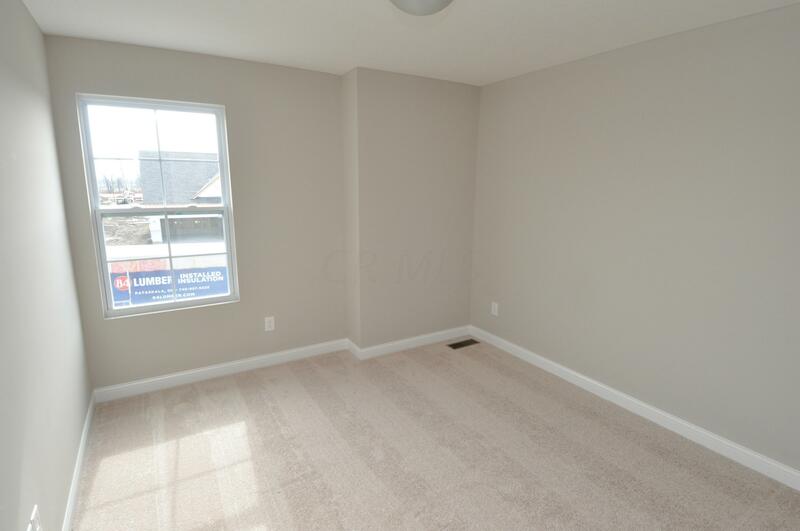 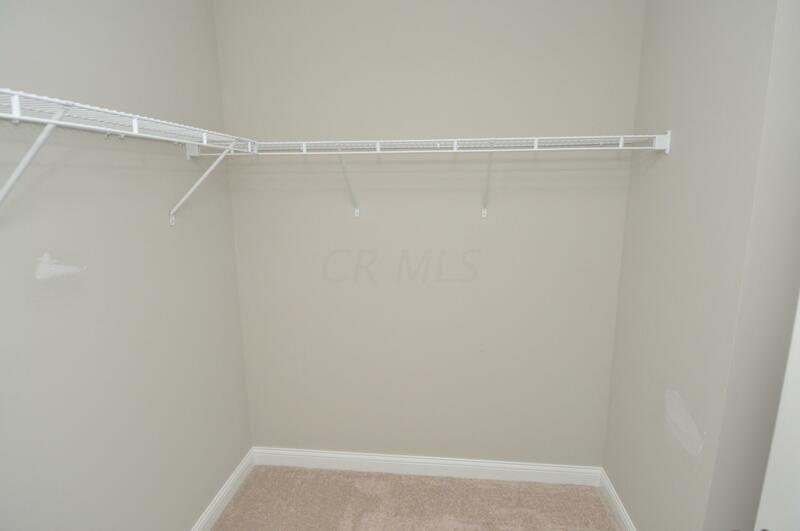 There is a flex room in the front that is great for an office or play room! 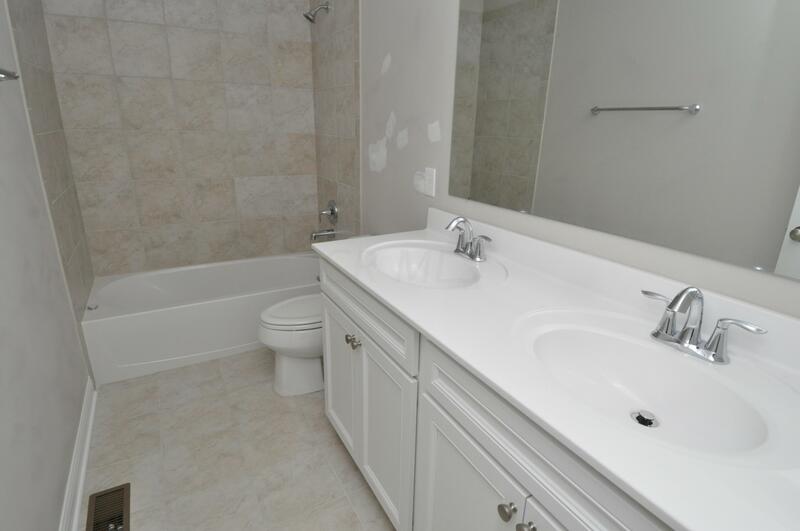 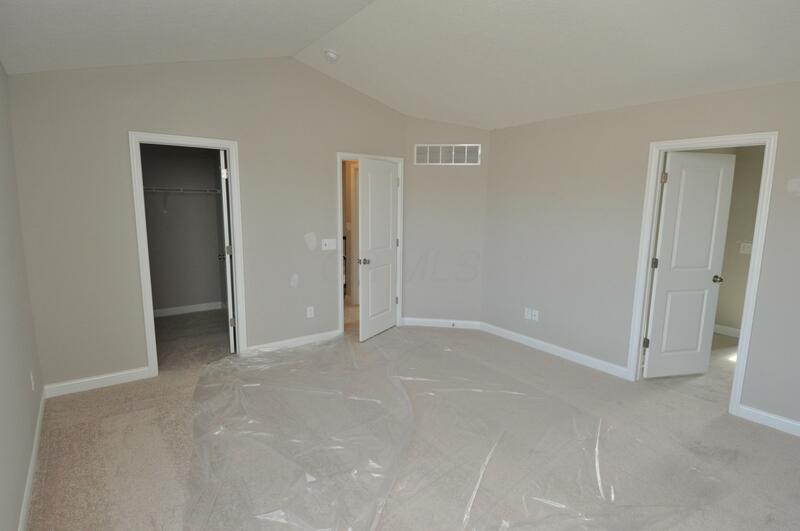 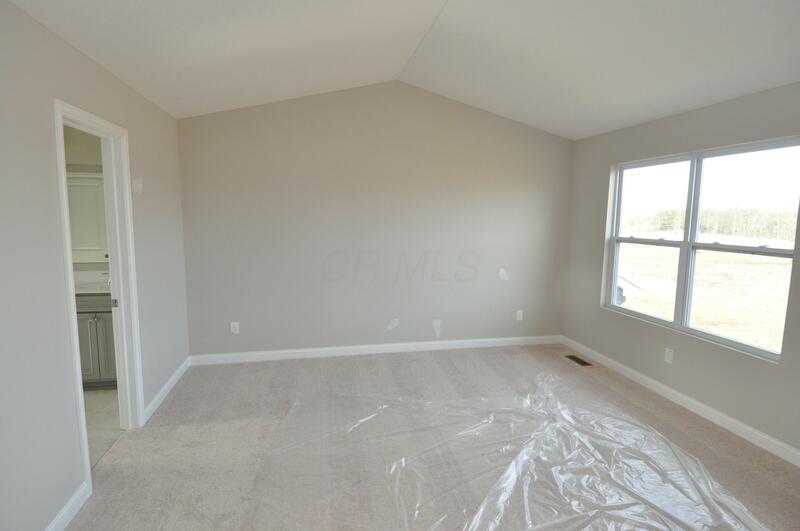 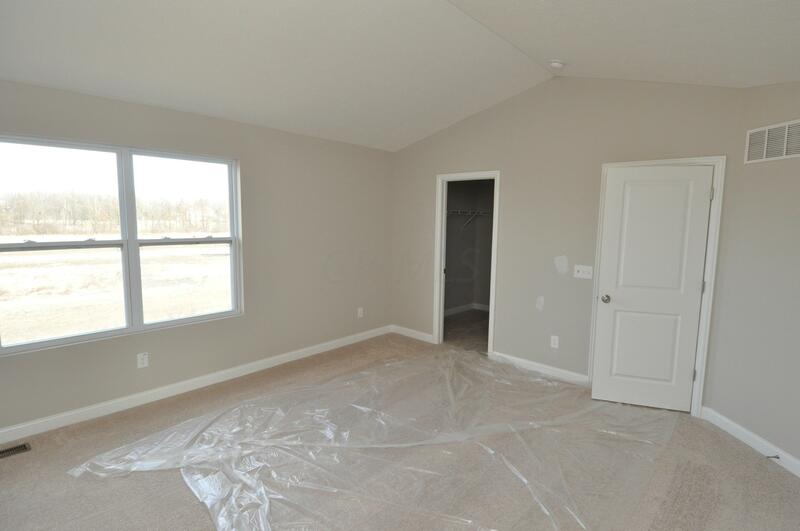 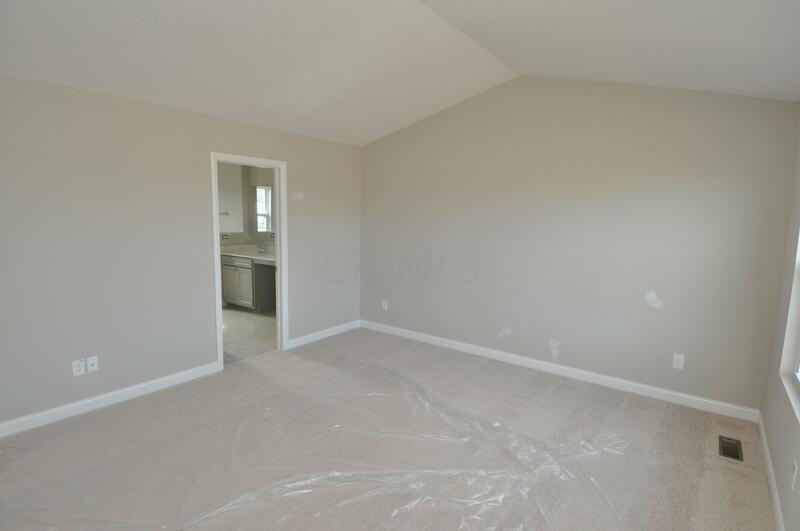 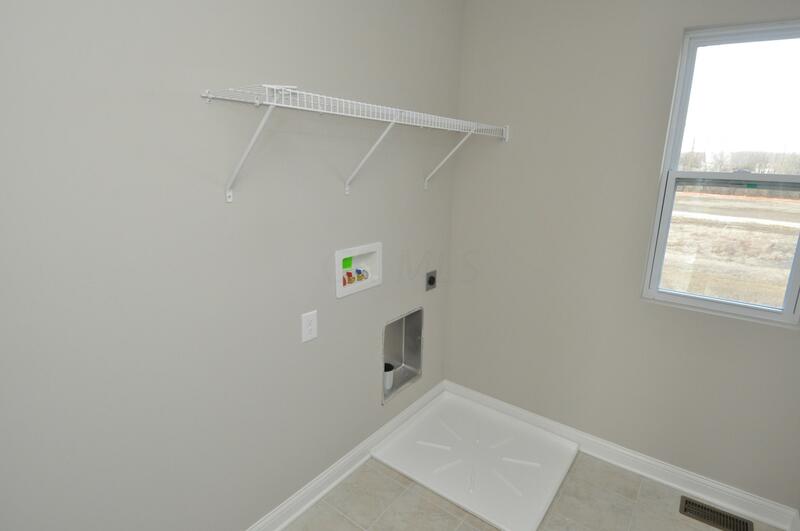 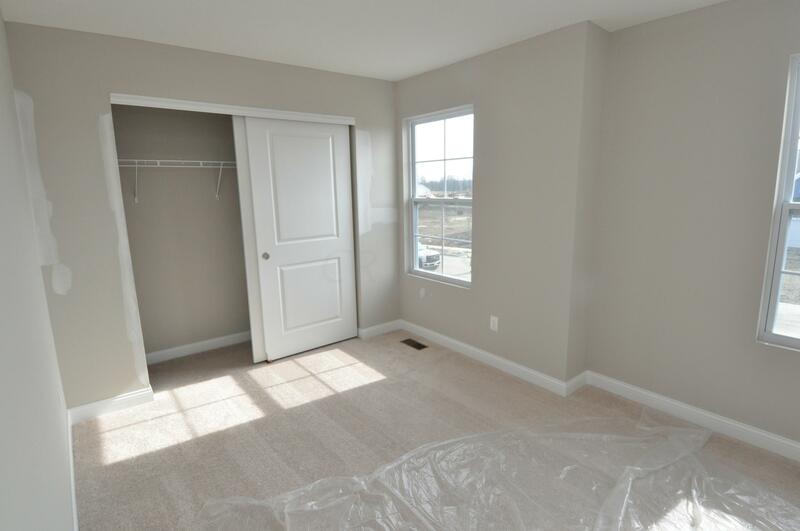 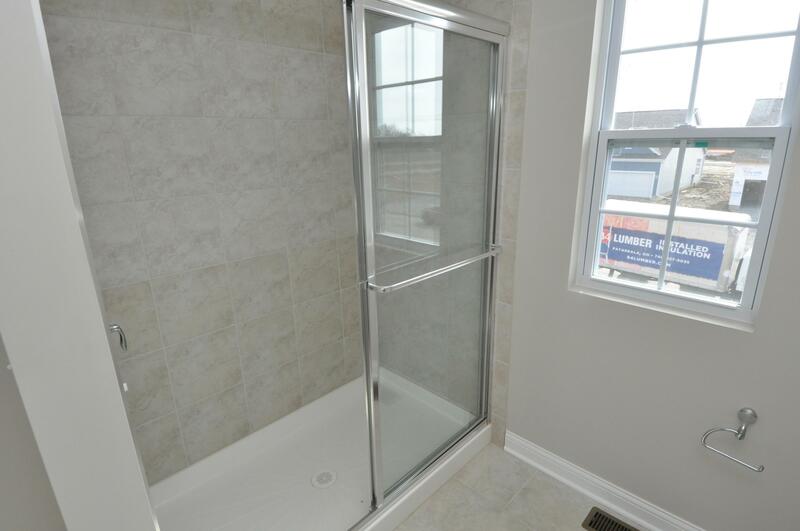 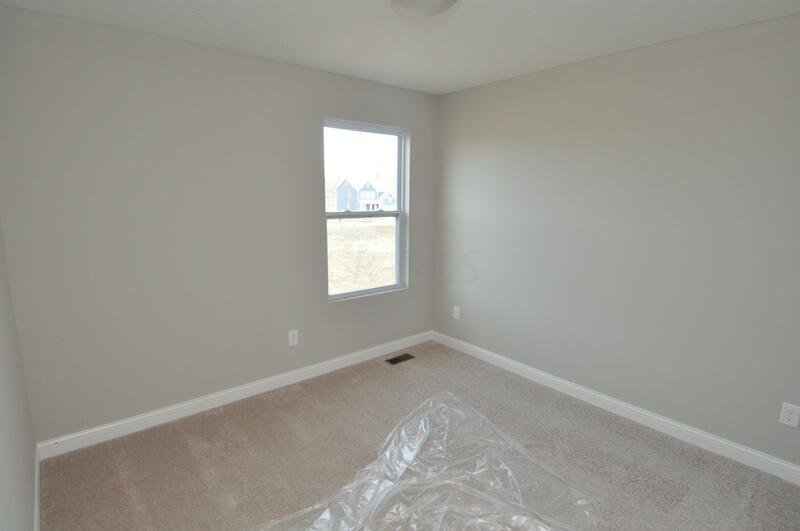 Lastly, the master bedroom ceiling is vaulted with an attached master bath and huge walk in closet and walk in shower. 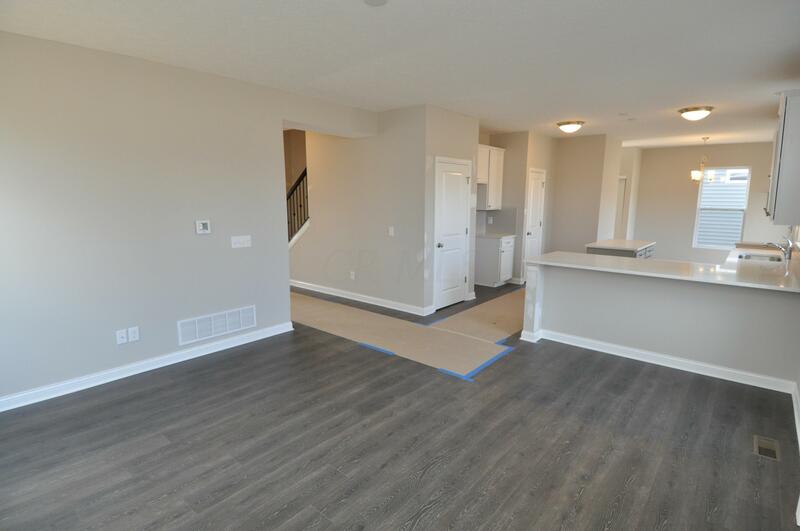 Schedule a showing today, you will not regret it!